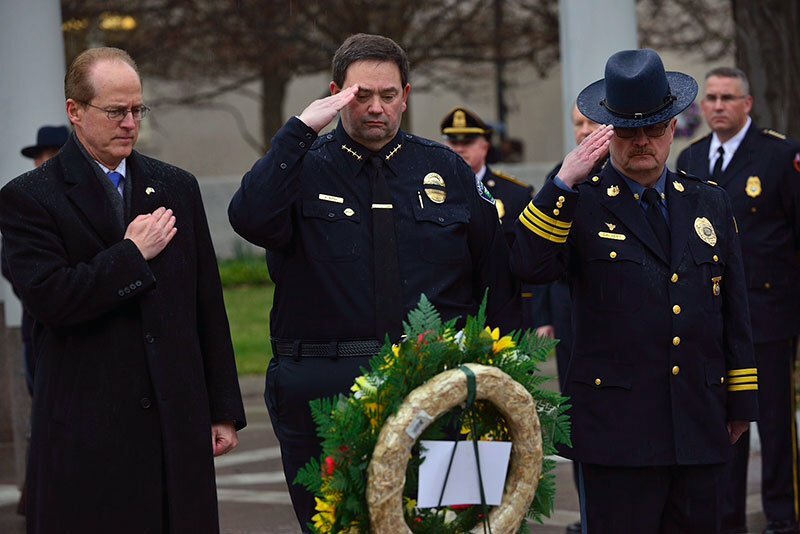 Sadly, campus public safety officers, like municipal police officers, are killed in the line of duty far too often. 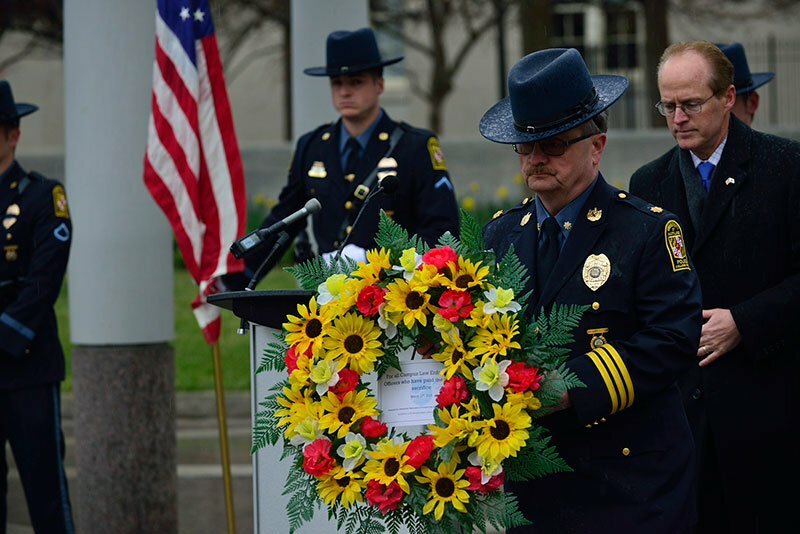 In fact, since 1923, 47 campus safety officers have paid the ultimate sacrifice while carrying out their duties. 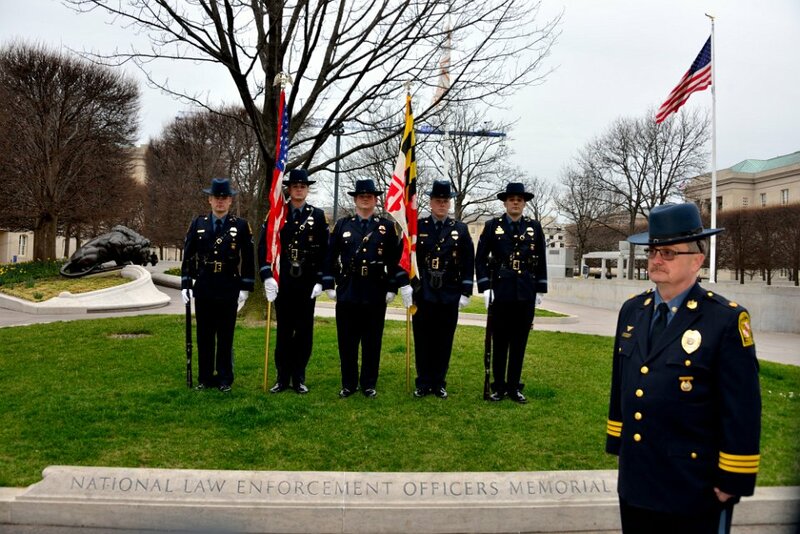 The names of these heroes are inscribed on the National Law Enforcement Officers Memorial (pictured above) in Washington, DC. 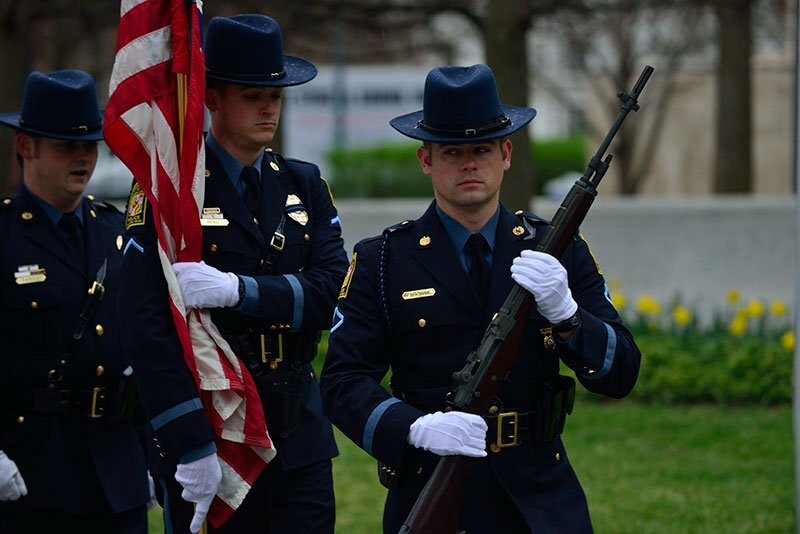 IACLEA remembers them here. 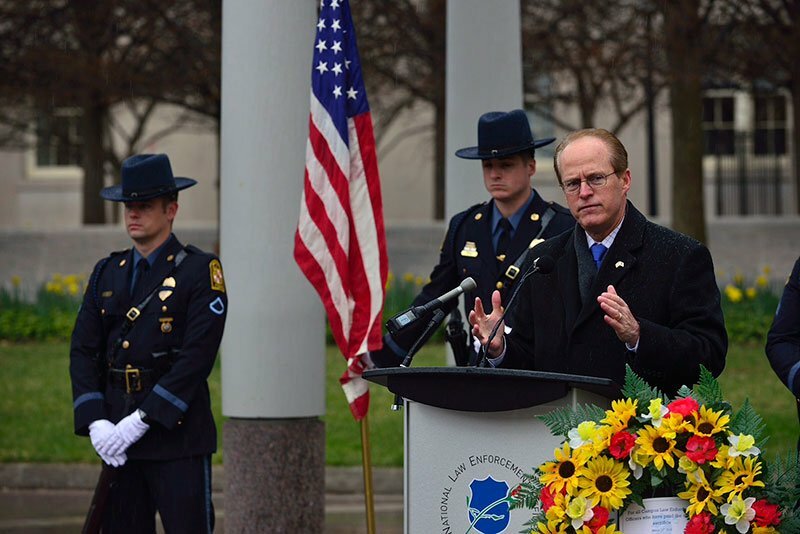 In March 2017, the IACLEA Board of Directors held a special ceremony at the National Law Enforcement Officers Memorial to honor the then-43 (now 47) brave men and women who have died in the line of duty. 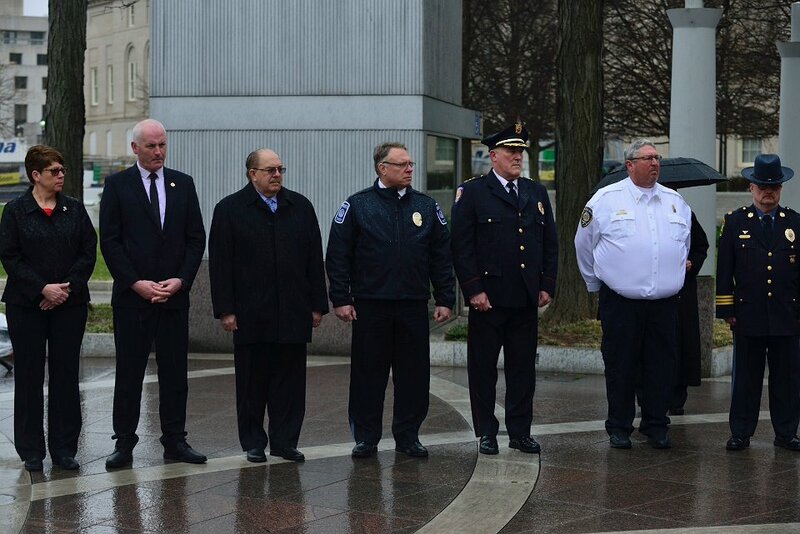 On a cold, rainy morning, IACLEA leaders read the roll call of names and honored their service. 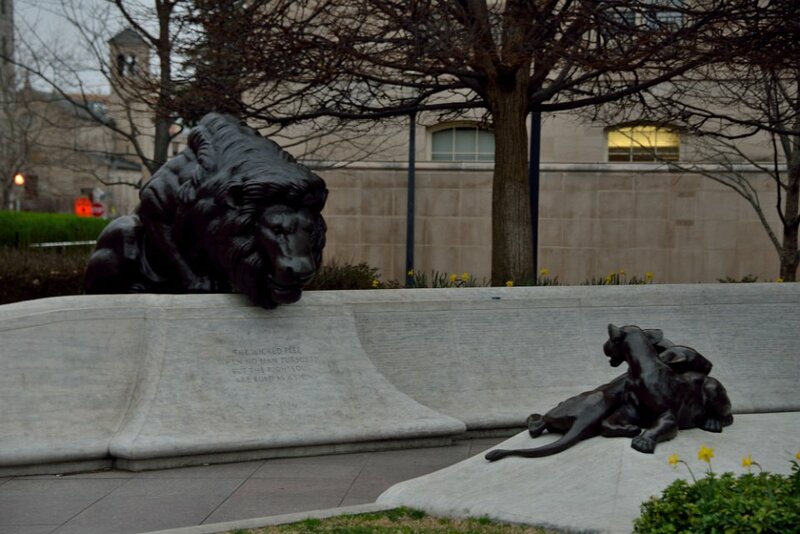 Please watch the powerful video or view the slideshow, both below. 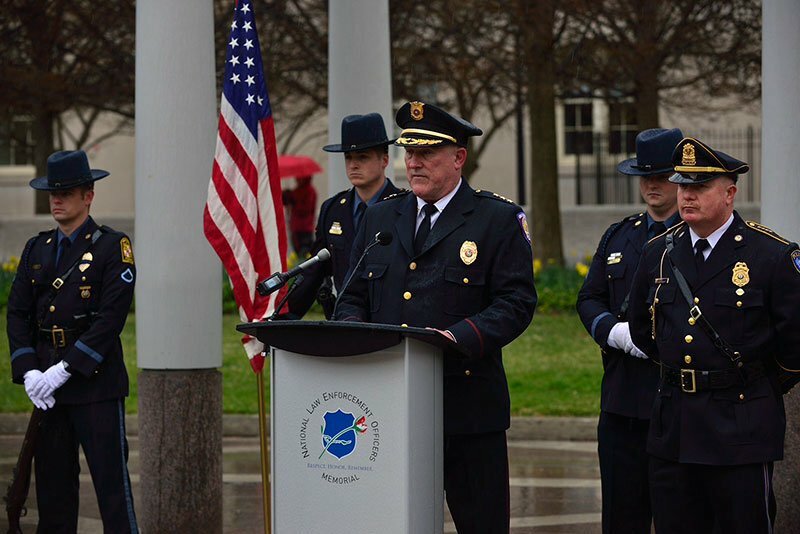 IACLEA honors fallen campus public safety officers each year with the Officer Memorial Award, given to a representative of the fallen officer’s department during the Awards Ceremony at the Annual Conference & Exposition. See past honorees, below. 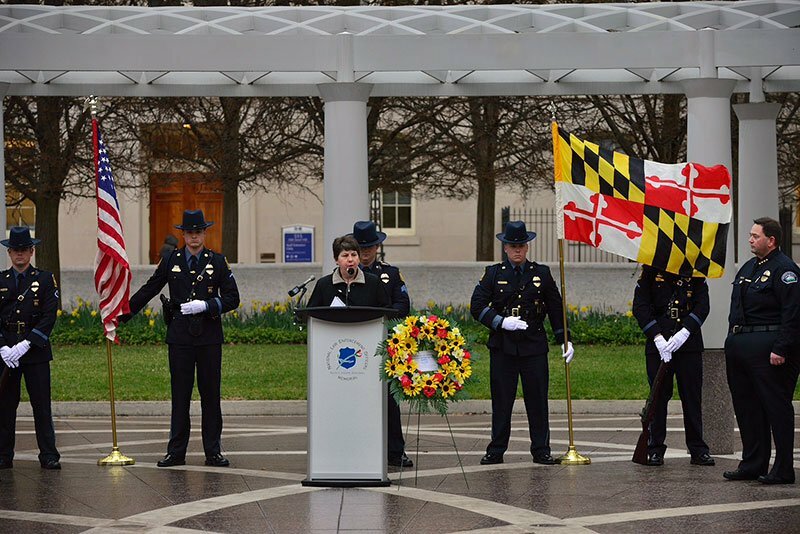 The Officer Memorial Award honors the memory of a campus officer or employee of a campus public safety, police, or security department who made the ultimate sacrifice while serving his/her college/university/campus. 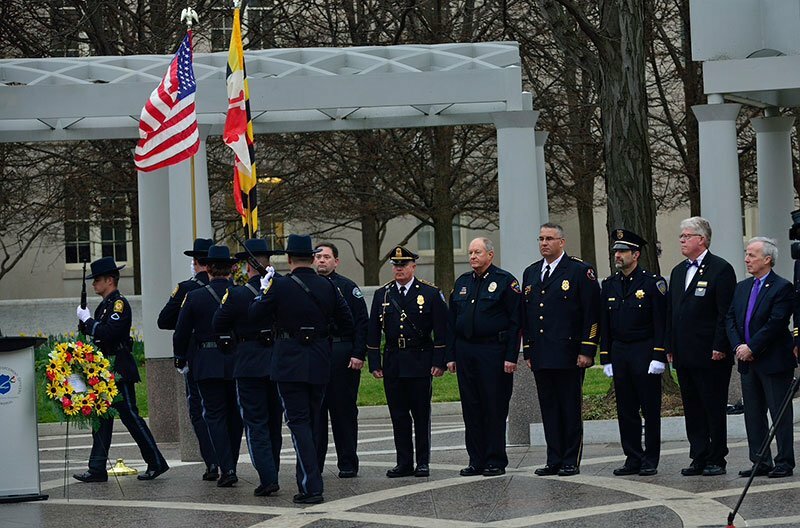 Learn more about nominating an officer here.